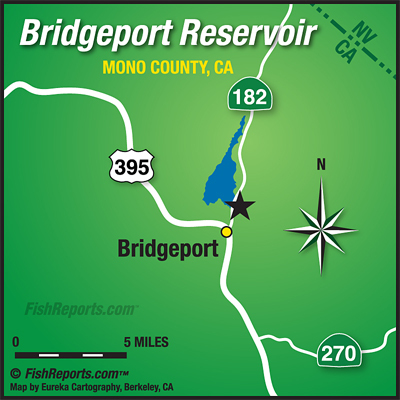 Bridgeport is still kicking out a bunch of nice fish, both trolling and bait fishing. Just today we have had several 4 to 6 pounders come in to get weighed. Trolling has been good with night crawlers, needlefish, Thomas Bouyants and small Rapalas. Bait anglers are using pinched crawlers, inflated crawlers and mice tails. We did talk to a couple anglers who checked out the stomach contents of a couple nice catches and they were loaded with small red worms, this could be a good time for fly anglers to stillwater nymph with a flossy worm or a San Juan worm!